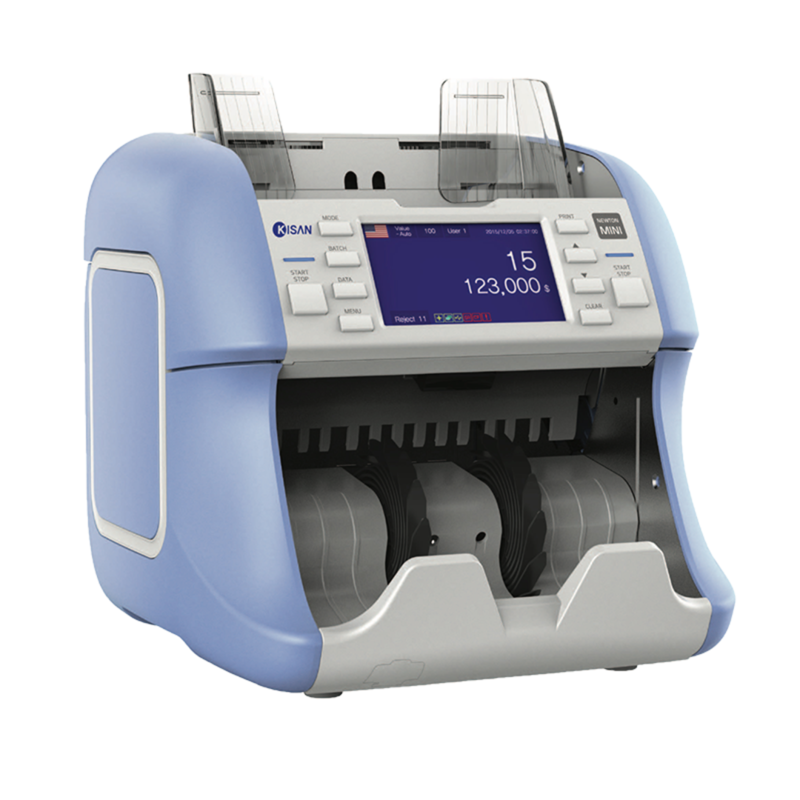 The NC-7100 is a high-performance two pocket sorter with superior counterfeit detection and note recognition technology, designed to quickly detect and sort notes by currency, denomination, orientation, and fitness. 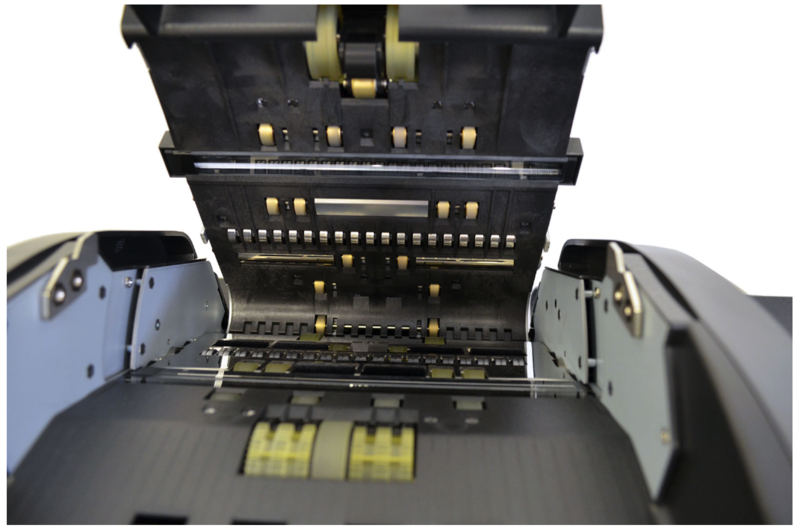 The large display, TITO capability, serial number detection, and overall performance make it the perfect solution for any business looking for a sorter that offers higher performance, great energy efficiency and better user experience. 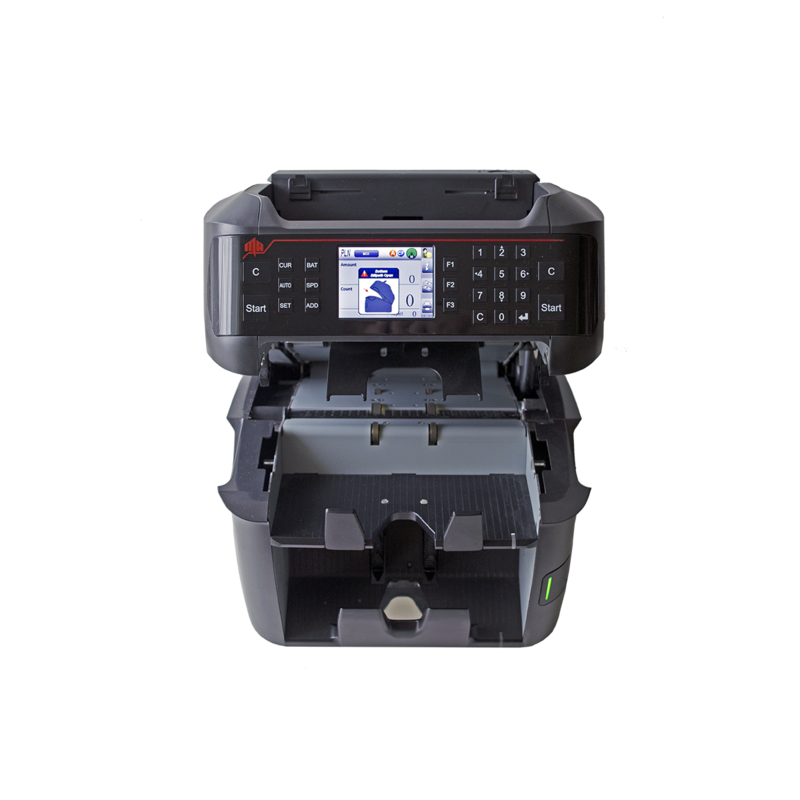 Processing speed up to 1,500 notes per minute. Detection mode 1,100 NPM. 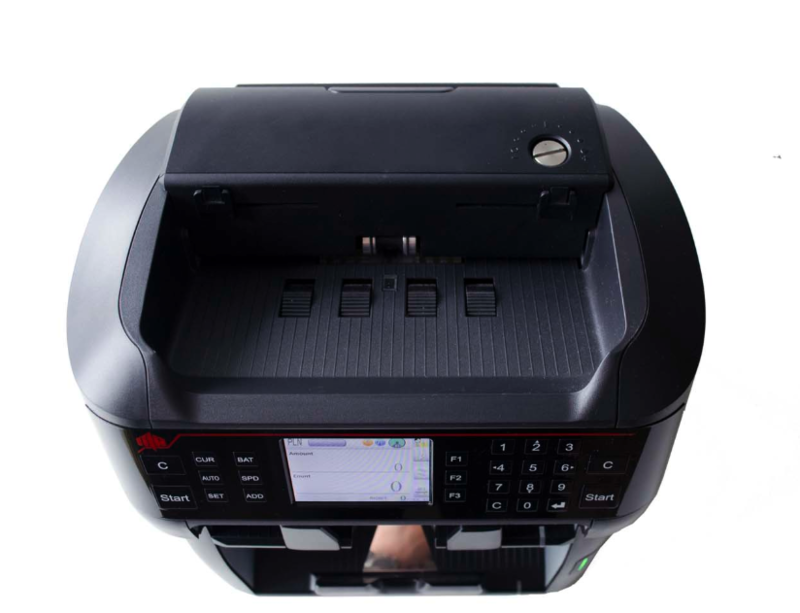 Counterfeit detection - MR, MG, CIS, UV, IR reflection and transmission, and thickness sensor. 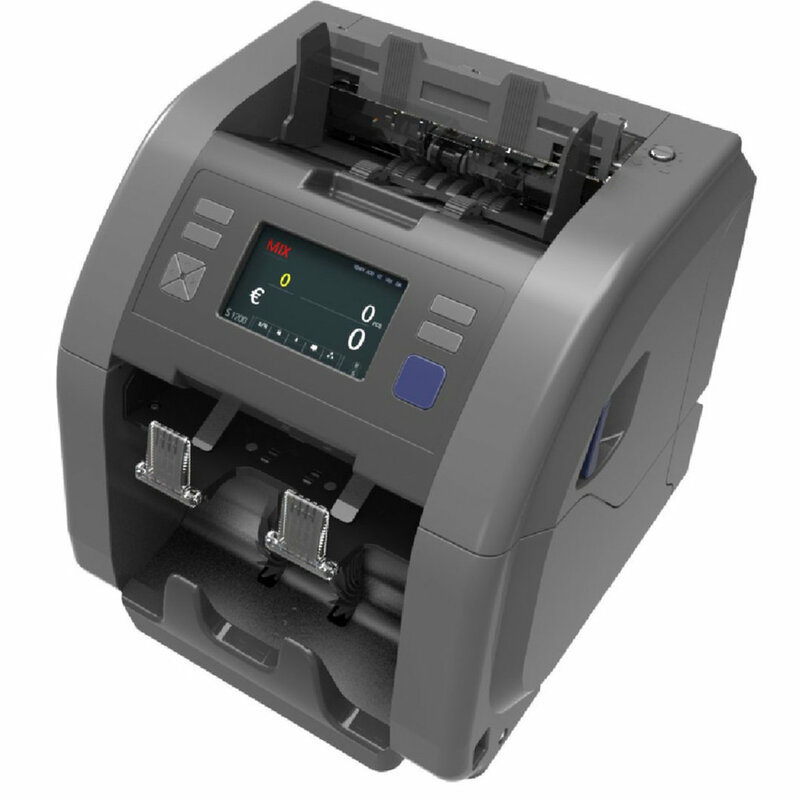 Multi-currency - Recognises and processes up to 10 currencies, including USD, EUR, and GBP. 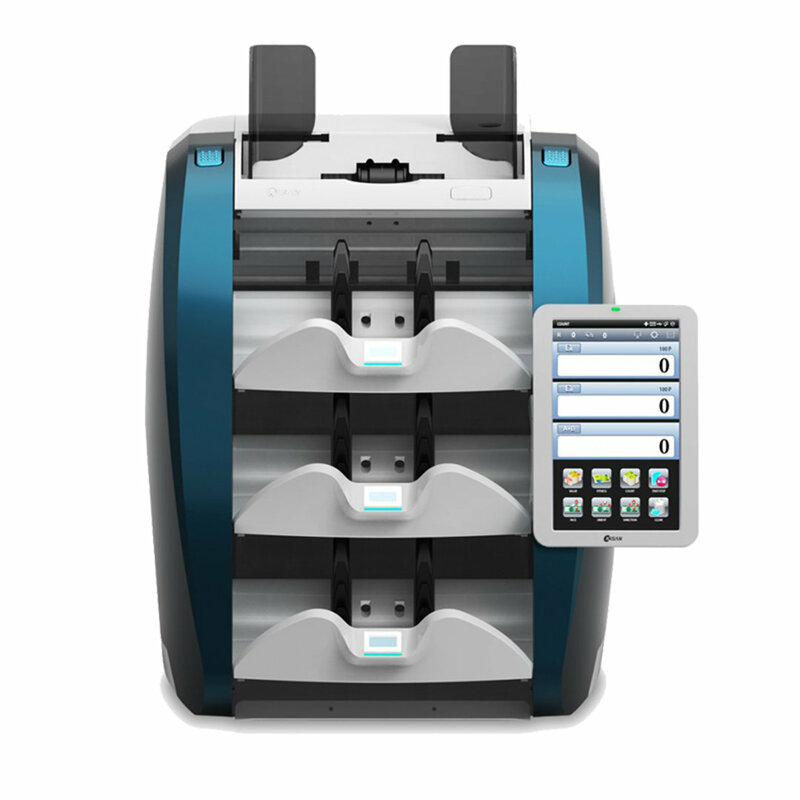 Dual User functionality - two tellers can share a machine while keeping their individual settings. 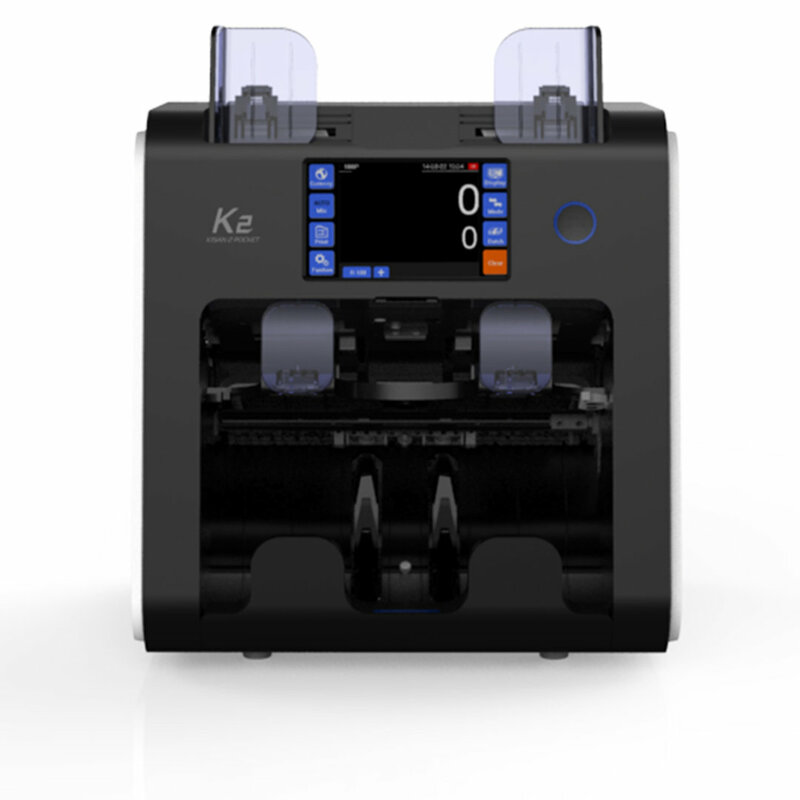 Easy to maintain - the head of the unit opens completely to expose the note path, allowing to easily remove note jams or debris. 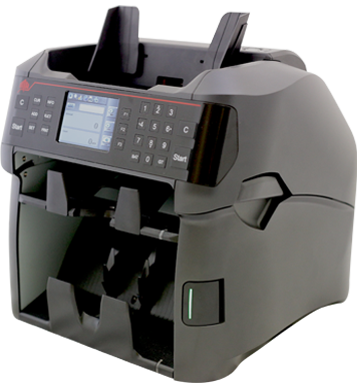 LAN connectivity to PC or printer for easy access to recorded data like counts and serials. Software upgrade could be done by PC, SD card, and LAN.